I do a lot of analysis on files that are large, sometimes more than 1GB large. Excel 2010 usually crashes when handling such large files. 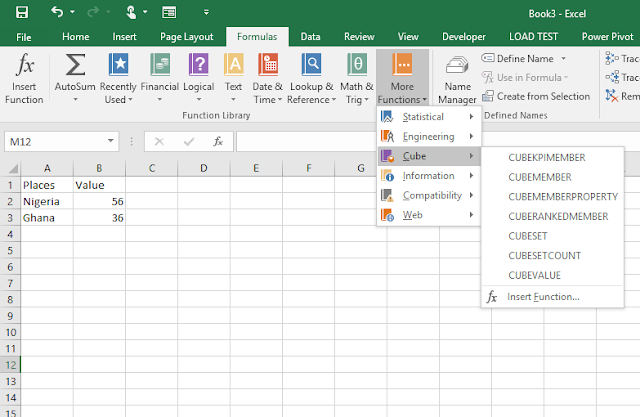 Excel 2013 can be annoyingly slow. 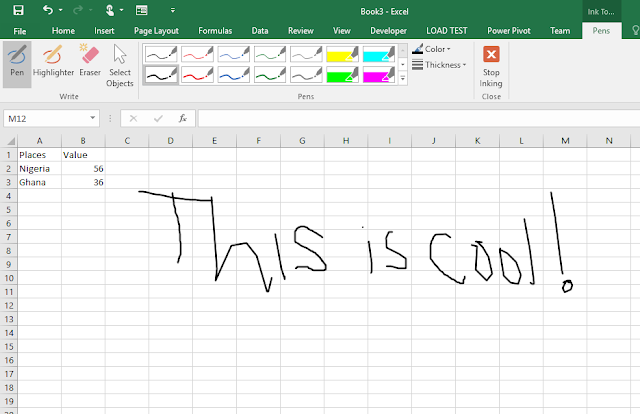 But Excel 2016, it's the real deal. It handles my large data files very well and is faster than Excel 2010. 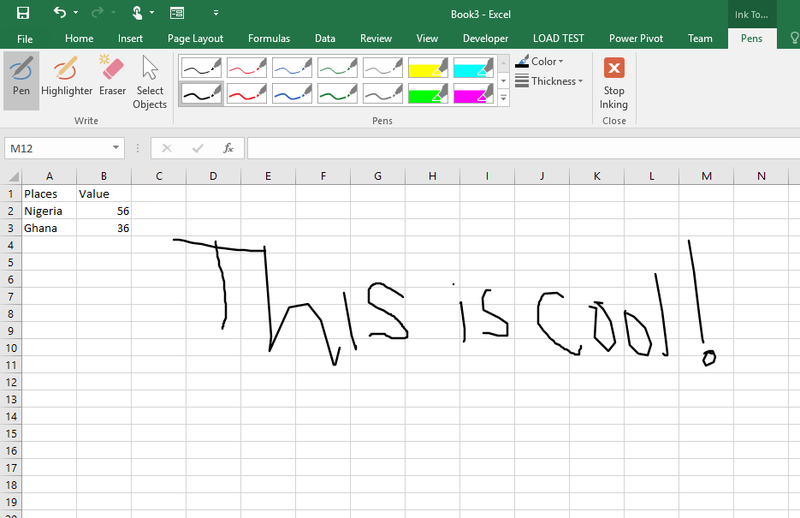 And that is the first thing I love about Excel 2016. 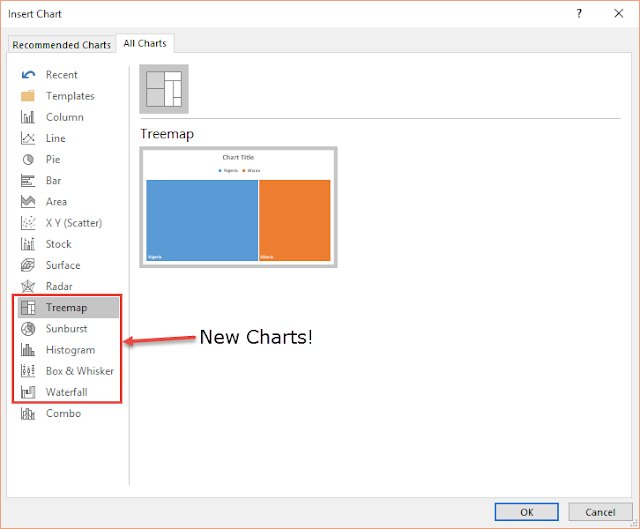 It's got cool new charts! I make a report for MTN every Monday/Tuesday. 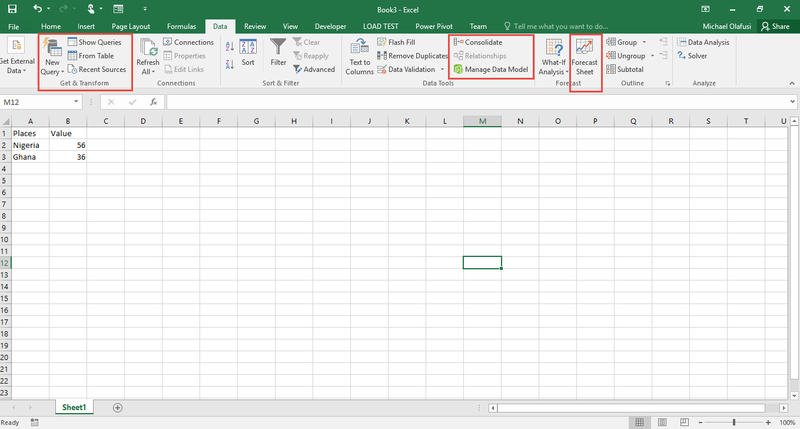 It's a report that pushes me to the edge of every of my Excel skills -- analysis, data mining, data visualization, dashboarding and PowerPivot. Every new tool I get helps improve my work. And Excel 2016 has been a godsend. 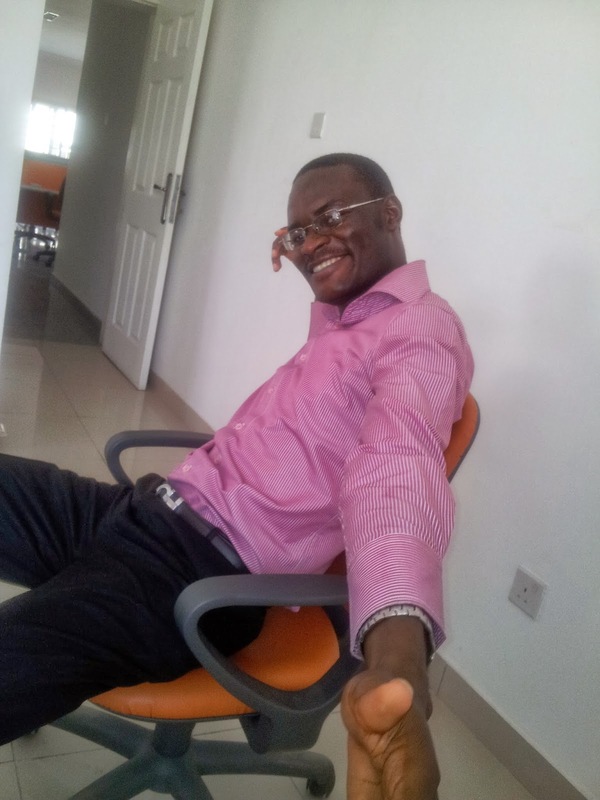 Its being fast has reduced the pain in getting the report done. 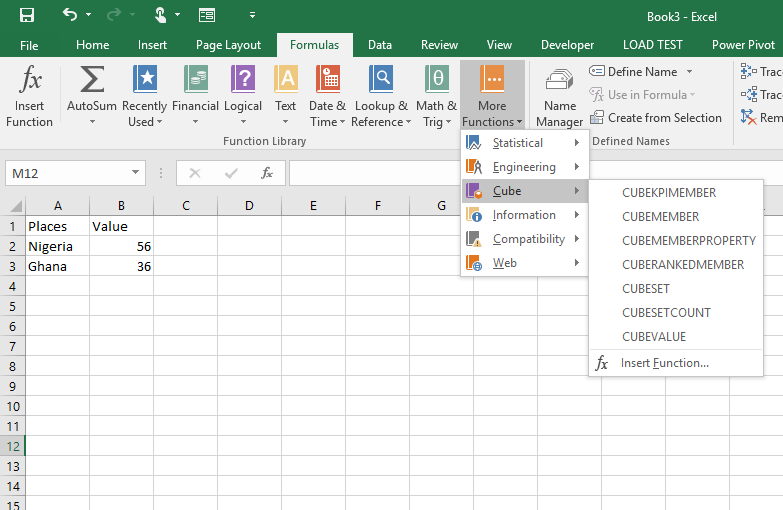 No more waiting 2 mins for formulas to populate across a million plus rows. Then it's got new cool chart types -- Sunburst, Histogram, Waterfall, Box and Whisker, and Treemap. Now I have begun incorporating them in showing new insights in my report. New formulas. Most of which I will get to know with time/use. Ability to leave handwritten notes (Inking). Data menu on steroids. In-built forecast tool! And other new/modified tools. And most importantly, I love the new interface. 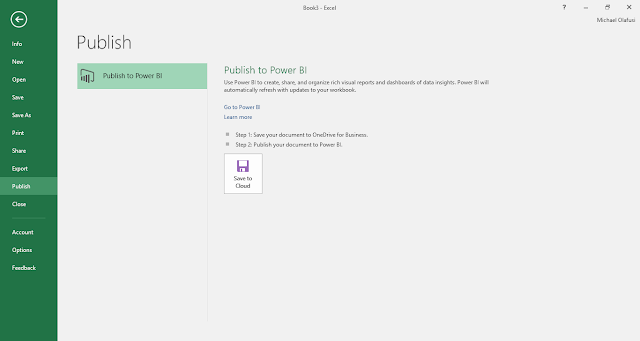 It's a lot like Excel 2013 but a little slicker.